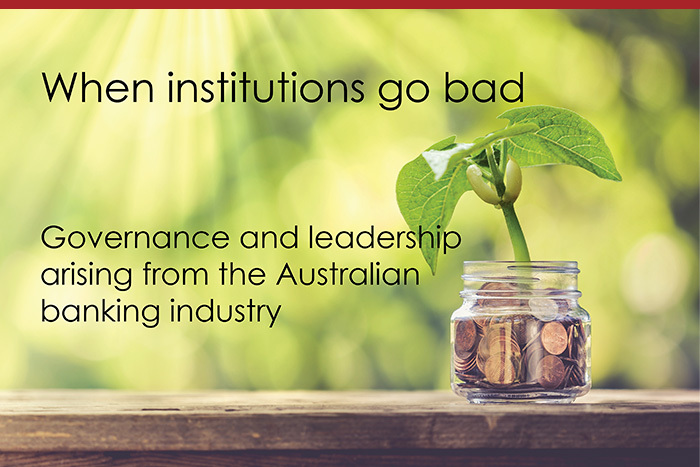 Tim Dalmau has written a thought-provoking paper, based on his reflections on governance and leadership arising from the recent revelations in the Australian banking industry. He explores parallels across a range of settings. Click here to download your copy of this paper.